The city might not simmer down in summer, but by winter Florence is a serene sensation. 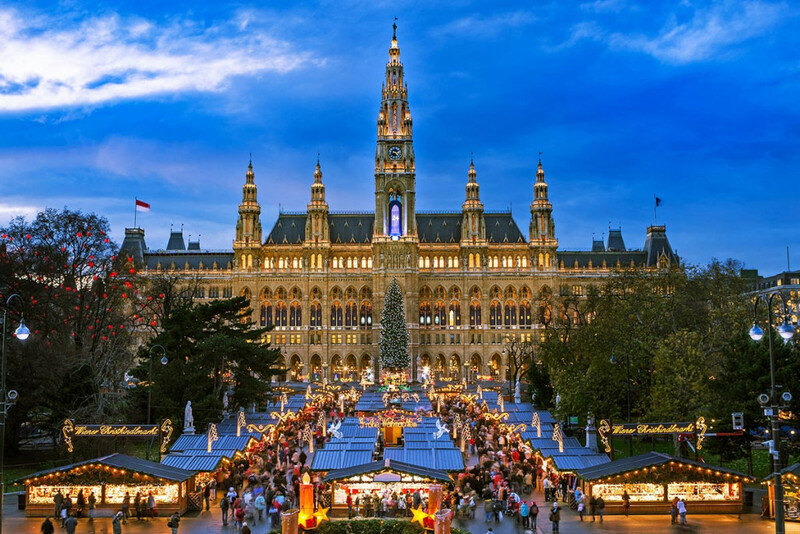 Swap the hordes of tourists for heaps of sweet treats, salt-shaker-sized Virgin Marys and presepi viventi – living nativity scenes. 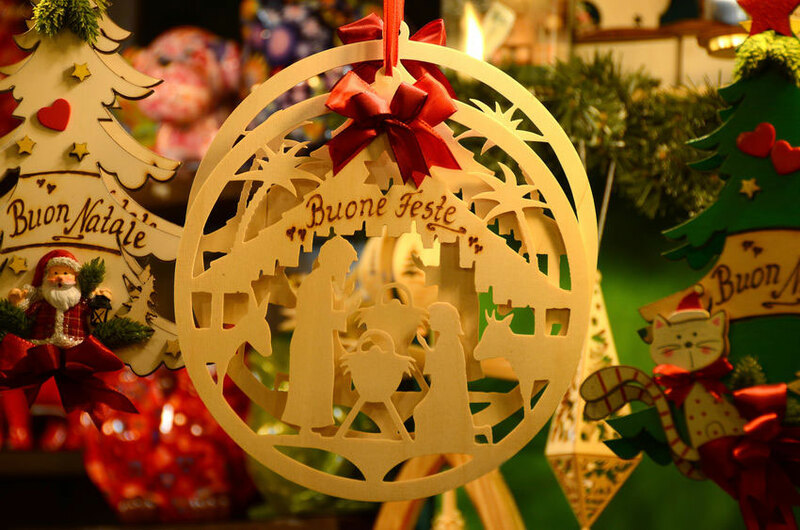 The latter are a Christmas tradition in Tuscany and you could run into one around any corner. It’s essentially a local affair – the labyrinthine streets glow with seasonal pancakes and roasted chestnuts as opposed to swells of holidayers. Where to stay: Florence may not usually land in lists of the best Christmas markets in Europe – but it really is Italy’s best-kept secret. You’ll feel like you’ve dived straight into the Middle Ages hearing monks singing mass – and you can keep the time travel theme going with a stay in the Renaissance-fuelled Villa Campestri. An hour’s drive from the city centre, you’ll be escaping to the ancient Mugello Valley in Italy’s first olive oil resort. Give yourself an early Christmas treat by booking in for an reviving olive oil massage. Carousels glitter against the dusty night sky with a golden glow, lovingly made half-timbered houses are covered in red and white hearts and angels, stars and snowflakes line the ancient streets. It must be Christmas in Strasbourg. 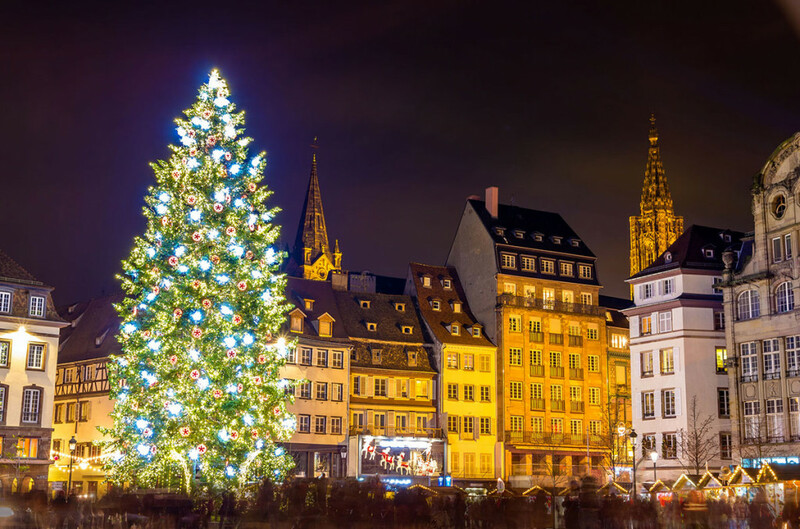 Dating back to 1570, the Christkindelsmärik is the oldest – and quite possibly the loveliest – in France. Eleven ‘villages’ make up the market, which makes for a romantic stroll sampling special ‘bredele’ biscuits from the locals. Our favourite is orange and cinnamon – divine. Where to stay: The Bouclier D’Or is just the place to unwind after a day of shopping at the market in Strasbourg. A bourgeois house from the 16th century in the historic part of Strasbourg called La Petite France, it has 22 charming rooms. Admire the historic frescoes over a relaxing drink or sink into the hotel’s onsite SPA. 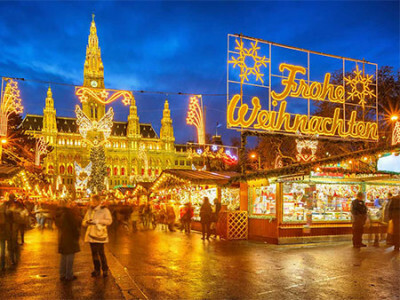 This Swiss city is a dream vision of Christmas, home to the largest festive market in Switzerland. Among its half-timbered houses are almost 200 sensational huts and stands, all oozing with tradition and yuletide charm. You’ll find gifts to put grins on everyone’s faces and give yourself a ruby-tinged mulled wine smile at the same time. On top of the usual bucket-list sights of Basel itself, this time of year sees streets also stuffed with concerts, chocolate and cheese (you’ll be dreaming about Raclette in years to come). 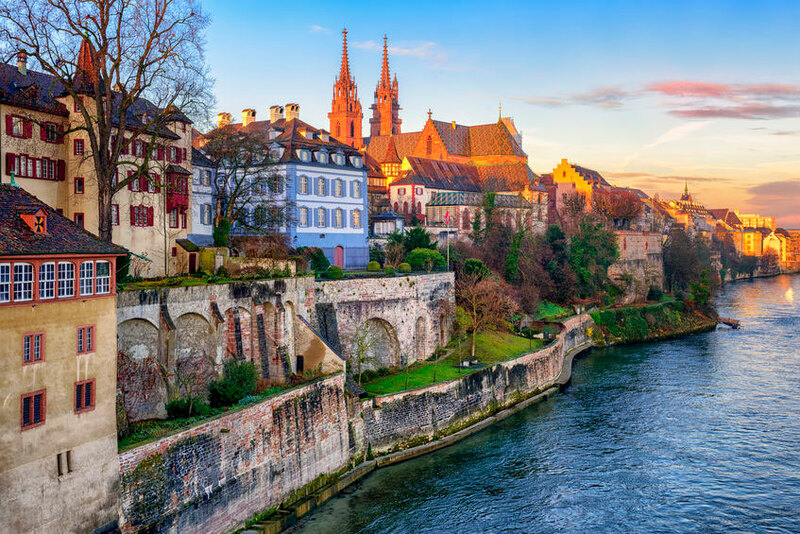 Where to stay: Basel has its fair share of stunning views – that’s standard. But there are some that will leave you speechless. The River Rhine, Old Town and Cathedral, seen from Hotel Krafft, are such sights. The historic rooms have been gently renovated, blending new and old to create a chic, cosy atmosphere.